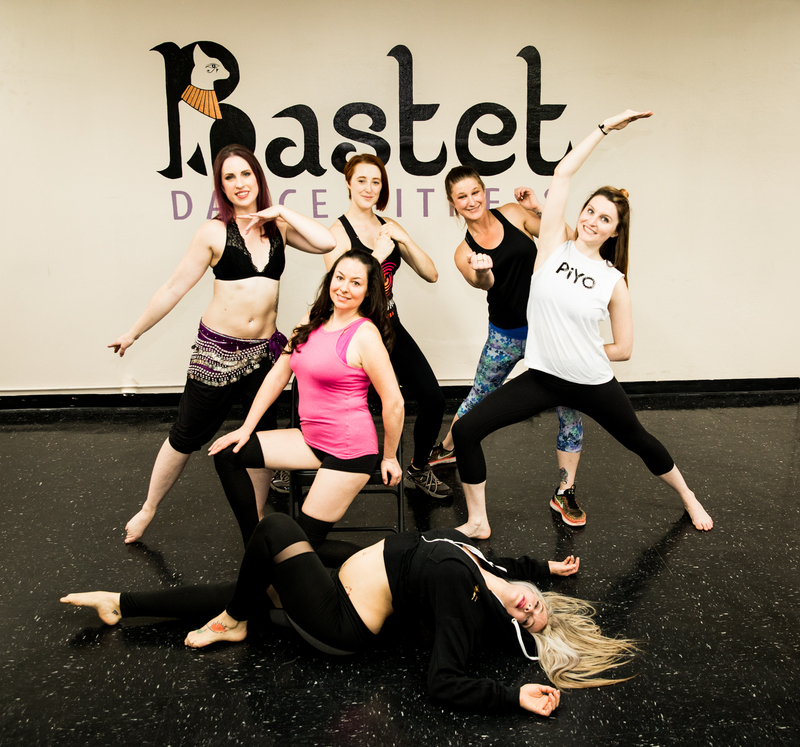 At Bastet Dance Fitness our instructors are just as unique as you are! 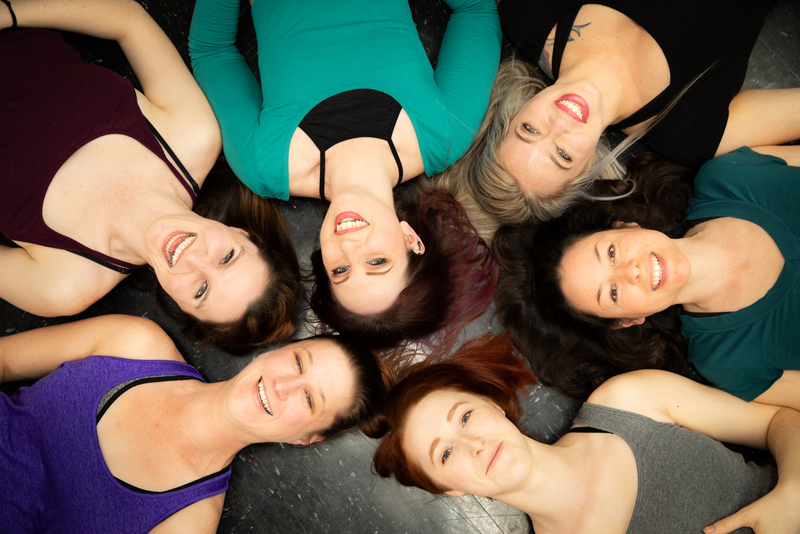 If you are looking for a fun personalized workout or an engaging dance class to learn choreography or a new dance style you’ve come to the right place! Dance: Our dance instructors strive to provide classes that are fun, educational, and designed to appeal to everyone from beginners to advanced dancers. Fitness: Our certified fitness instructors offer a large variety of unique workouts that will not only get you the results you want but keep you coming back for more! 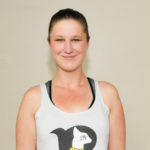 Tina is co-owner and CFO of Bastet Dance Fitness LLC. She has a Bachelor of Science in Business Administration from Sonoma State University, and almost 20 years of bookkeeping experience. She has studied various forms of dance including hip hop, jazz, ballet, pole and chair. In her spare time, she enjoys relaxing with friends and family, performing with Bastet Chair Troupe and costuming. 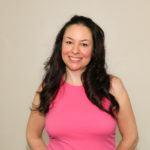 Carrie is a NASM Certified personal trainer and group fitness instructor. She has her Master of Science in Nursing. 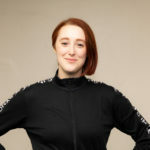 Carrie is a taskmaster who thrives on empowering others to achieve their health and fitness goals. 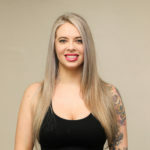 She has spent over a decade training in Mauy Thai Kickboxing and acrobatics, and is also a belly dancer and chair dance performer. She has a passion for workout classes where one can obtain useful skills that translate into real life. Carrie’s kickboxing experiences extend to competitions and Carrie can be seen performing all over Sonoma County in her various artistic endeavors. 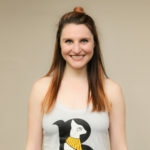 Carrie is a fun outgoing instructor that will make sure you feel welcome and have a good time.